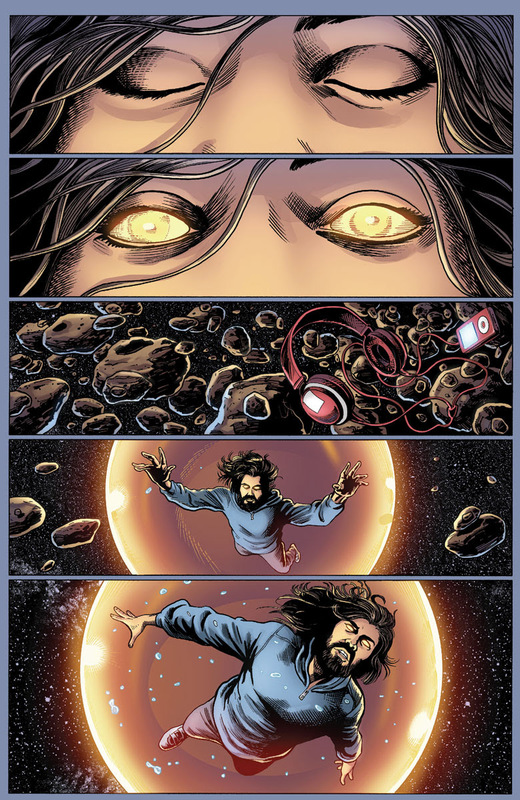 1st Look: HARBINGER RENEGADE #2 – Rafer Roberts & Darick Robertson March Toward HARBINGER WARS 2 in December! 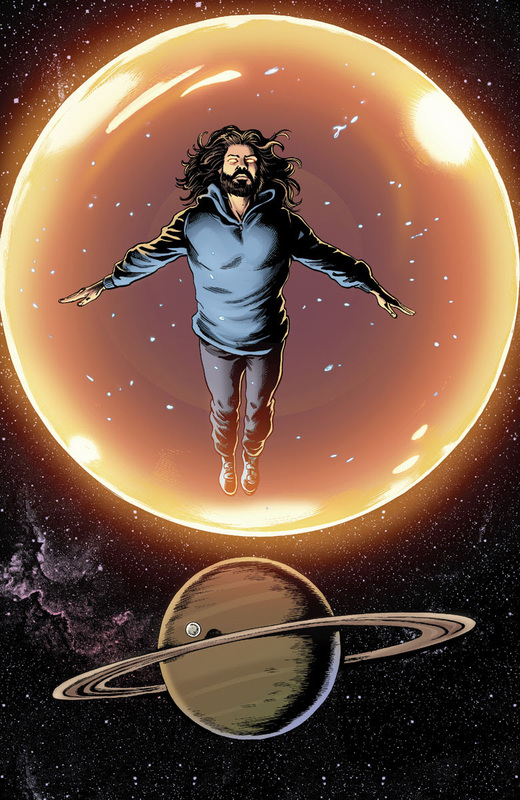 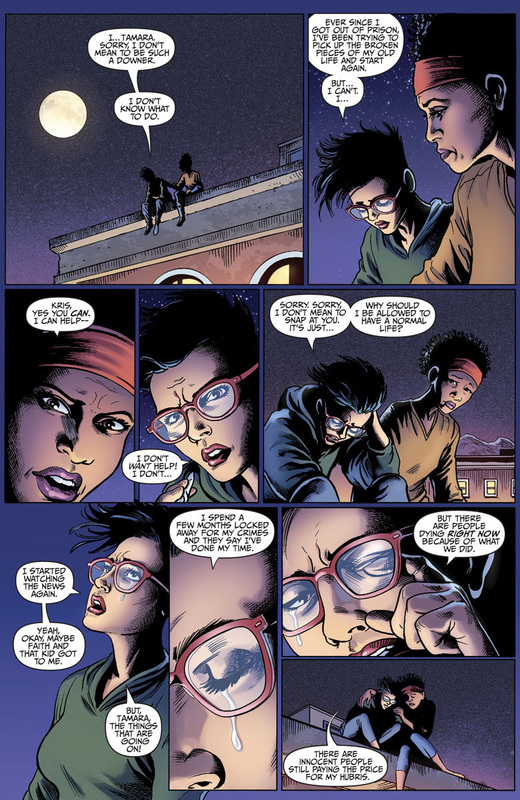 by Sebastian Piccione on Nov 29th, 2016 · No Comments on 1st Look: HARBINGER RENEGADE #2 – Rafer Roberts & Darick Robertson March Toward HARBINGER WARS 2 in December! 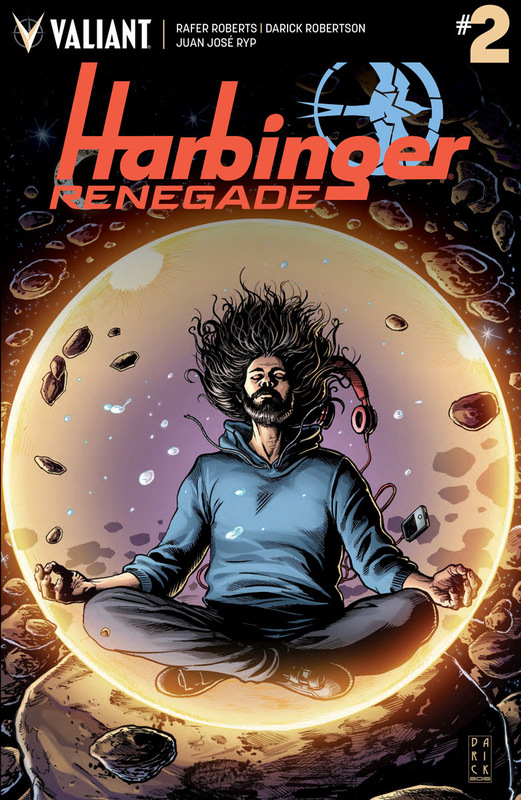 Valiant is proud to present an advance preview of HARBINGER RENEGADE #2 – the next action-packed chapter of the stunning, smash-hit ongoing series from multiple Harvey Award nominee Rafer Roberts (Plastic Farm) and superstar artist Darick Robertson (Transmetropolitan, The Boys)! 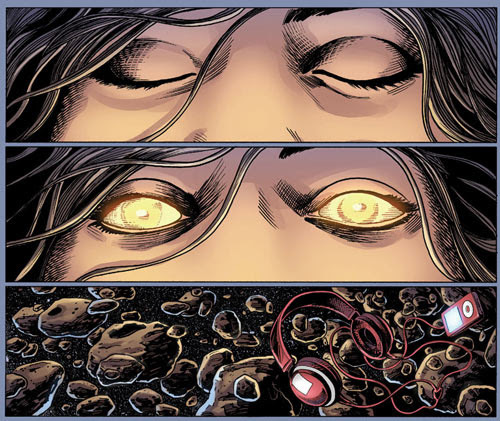 OnDecember 21st, the road to Valiant’s cataclysmic 2018 event, HARBINGER WARS 2, draws nearer as the Renegades’ manipulative new adversary, Alexander Solomon, begins a gambit that will redefine the fate of the entire Valiant Universe! 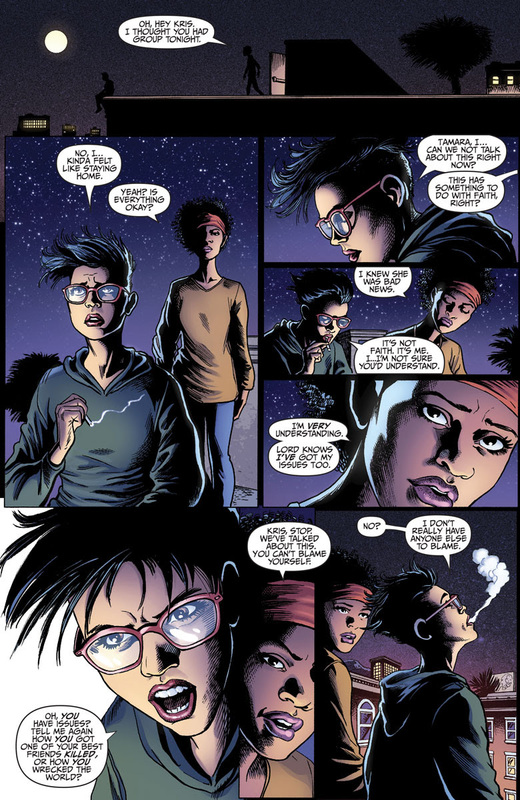 Scattered throughout the nation, can Peter Stanchek, Kris Hathaway, Faith, and Torque reunite in time to confront Solomon’s actions head on? 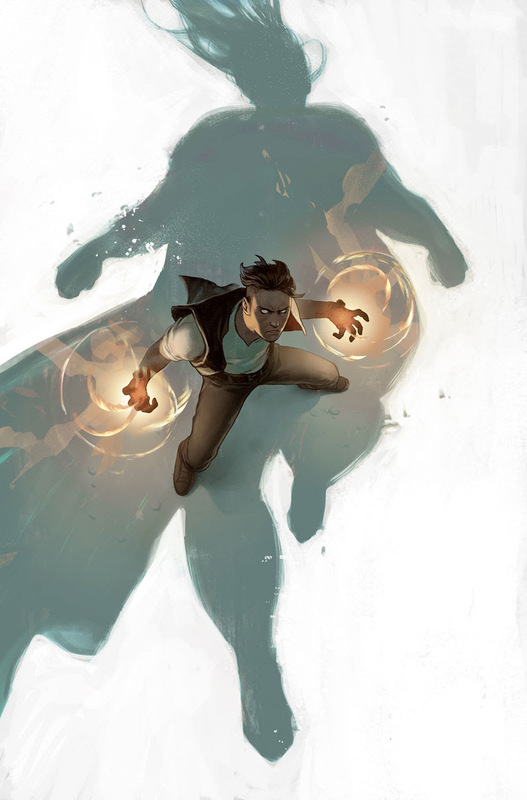 And as they battle an enemy who can predict the future, can they be sure that they’re not playing right into his hands? 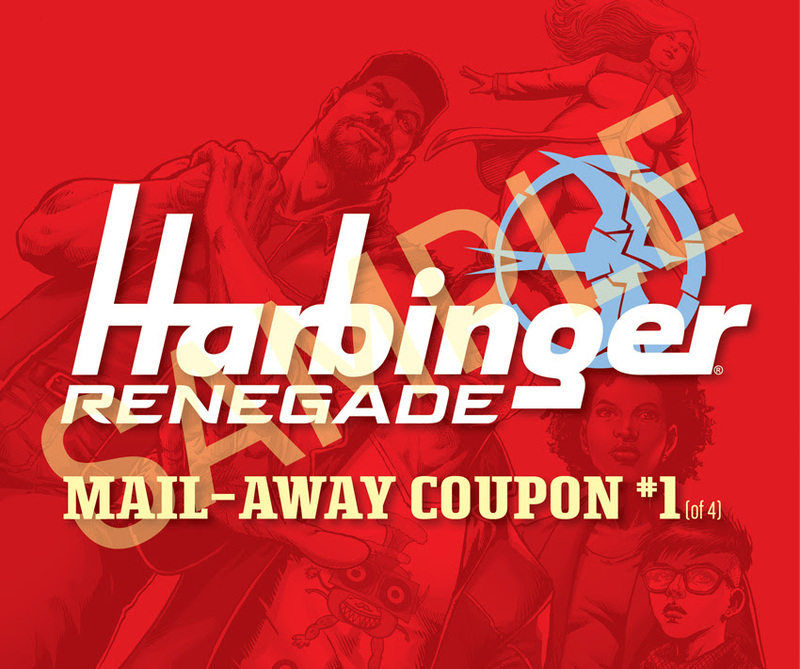 On December 21st, Rafer Roberts and Darick Robertson take the Harbinger Renegades past the point of no return…and straight towards HARBINGER WARS 2! 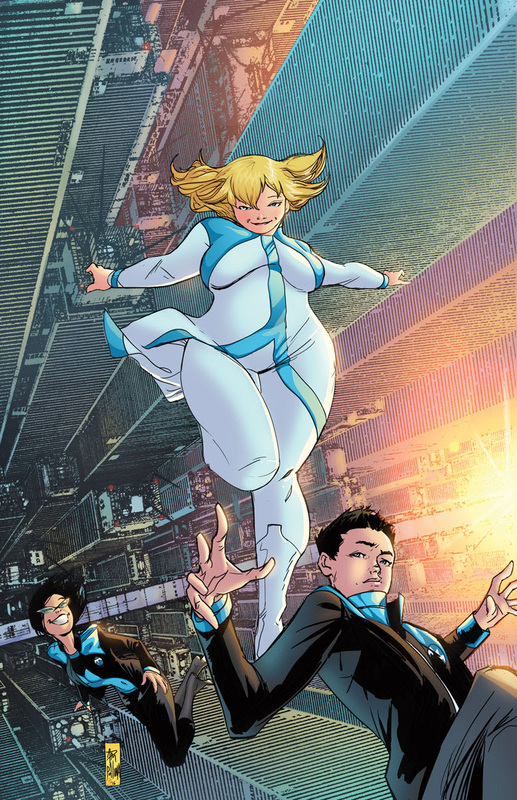 Be there as Alexander Solomon’s dramatic confrontation with Valiant’s most dangerous superteam makes comics history, only inHARBINGER RENEGADE #2 – Featuring covers by Darick Robertson (Happy! 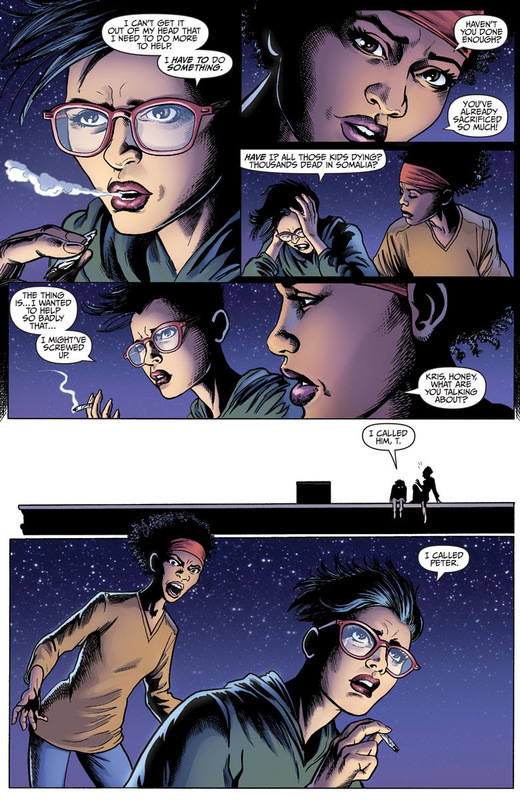 ), Adam Polina (X-Force), rising star Monika Palosz, Clayton Henry (HARBINGER WARS), Kano (Daredevil), and Jim Mahfood (Tank Girl)! 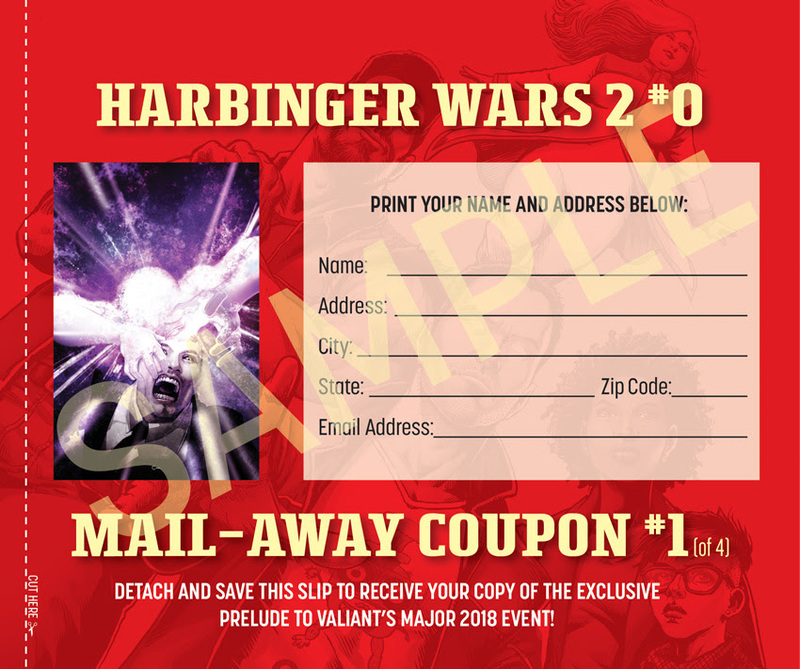 Plus: Don’t miss your chance to discover an essential prelude to the conflagration that’s coming withHARBINGER WARS 2 #0 – an exclusive, limited-edition Valiant zero issue that can only be obtained by redeeming mail-away coupons included in HARBINGER RENEGADE #1-4! 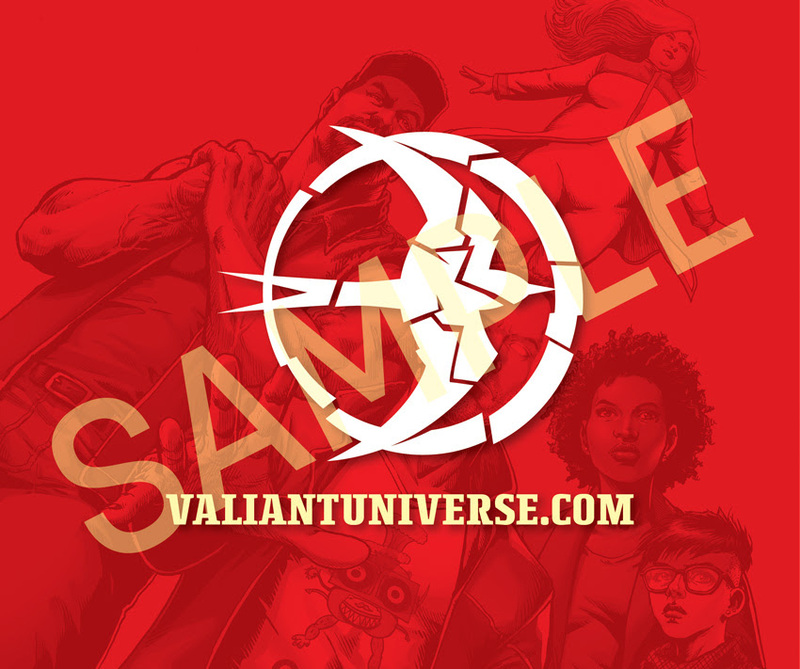 Featuring a can’t-miss prologue to the landmark comic event of 2018, readers simply have to clip and ship their detachable coupons to receive this one-of-a-kind, advance chapter torn from the future of the Valiant Universe! 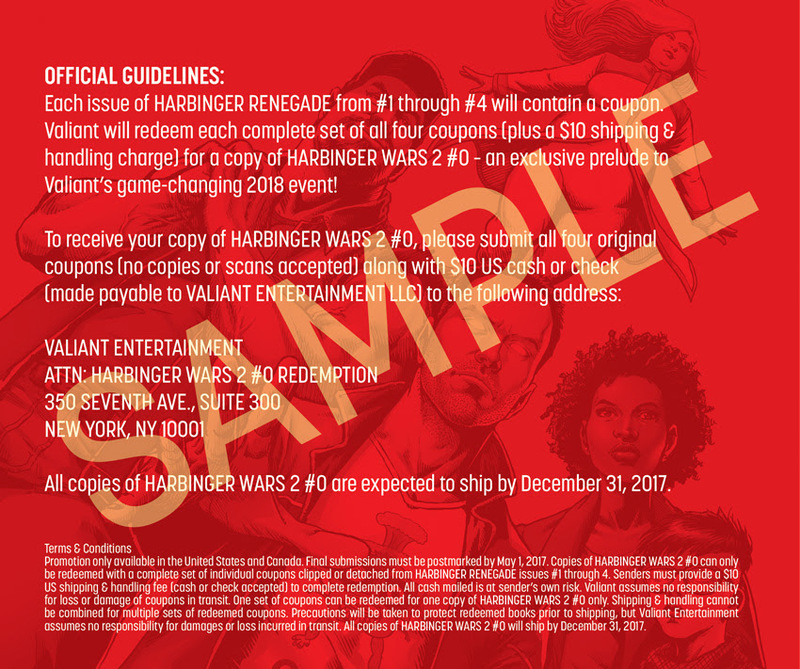 Look for full participation guidelines for redeeming your copy of HARBINGER WARS 2 #0 in all copies of HARBINGER RENEGADE #1-4!